When little Samuel heard God calling him, he replied, “Speak Lord, for your servant is listening!” And so began a fascinating life of dedication to God’s service! Children will also see how Jesus called Peter and Andrew to follow him as disciples and learn how Peter and Andrew’s devotion to Jesus grew as Jesus gave them a huge catch of fish after they had tried all night and caught nothing. 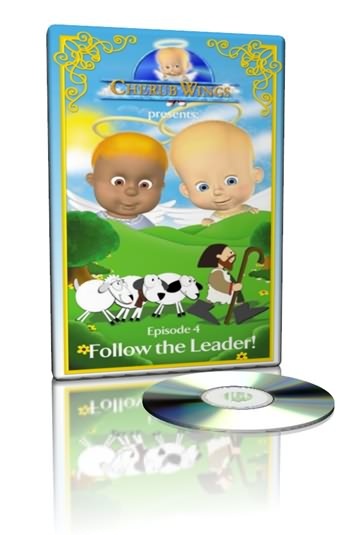 Cherub’s fantastic lineup of songs, stories and illustrations shows us that we’re never too young to hear God’s call!